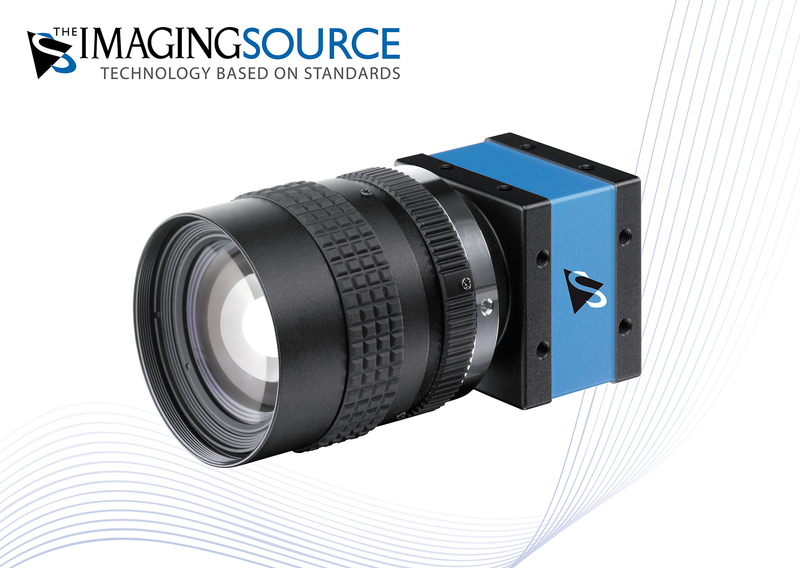 ⋯ (December 9, 2014) - The Imaging Source, an international manufacturer of machine vision cameras, has just announced the immediately availability of new 10 MP industrial cameras with a USB 3.0 interface. The Imaging Source 10 MP industrial cameras, which ship with the Aptina MT9J003 sensor and a USB 3.0 interface, are the perfect solution for applications that require high resolution, high speed and outstanding image quality. The monochrome and color cameras offer a great price / performance ratio and are ideally suited to a variety of demanding applications in microscopy, production automation, quality assurance, logistics, medicine, science and security. The cameras ship in a compact and robust industrial housing with C/CS lens mount. More than 10 image resolutions between VGA and 10 MP can be selected with a maximum frame rate of 7 fps at 10 MP, 30 fps at full HD and 94 fps at VGA. To attain optimal image quality in varying light conditions, a number of automatic modes can be set. Comprehensive software support for Windows and Linux leaves nothing to be desired: Both programmers and end-users immediately feel at home. Getting started with the cameras takes only a matter of minutes and integrating them into existing applications takes only a few lines of code. All camera parameters and settings can be set via the shipped software. End-user applications, an SDK consisting of a .NET and ActiveX component and a C++ class library for Windows 8, 7, Vista and XP, and drivers for third party software including TWAIN, VfW, LabVIEW, MATLAB, ActivVisionTools, HALCON, VisionPro and NeuroCheck are included with the cameras.